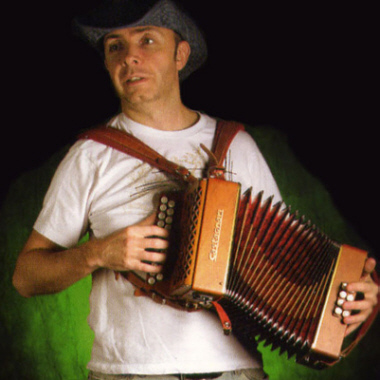 DIRTY LINEN (Magazine) - June/July: 2004 "A native of Wick in the far north of Scotland and current Texas resident, Hugh Morrison is a master three-row button-accordion player, a listener never gets bored. Indeed, on many tunes his independent hand techniques are so well honed that you quickly forget you are listening to a single musician, and not a full band. Highly recommended."